The original soundtrack for the Beatles' animated motion picture classic YELLOW SUBMARINE wasn't one of the Fab Four's strongest releases. 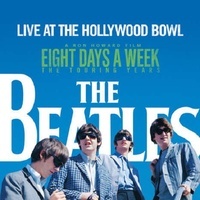 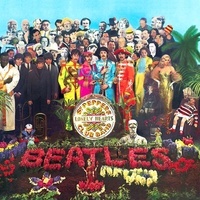 While it included four songs penned especially for the movie and many Beatles standards, it was bogged down with instrumental pieces from the movie's score. 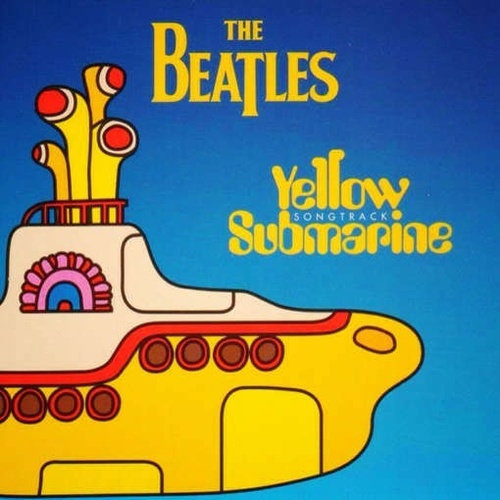 So in 1999, Capitol issued the 20th century's last Beatles compilation, the YELLOW SUBMARINE SONGTRACK, which replaced the instrumentals with other Beatles songs featured in the movie that didn't make it to the original soundtrack. 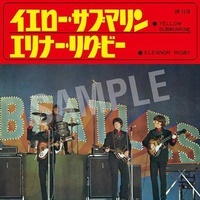 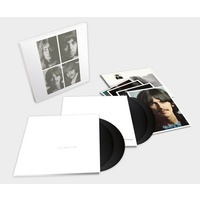 Fans of uncommon Beatles material will relish "Hey Bulldog" and "AllTogether Now", while the better-known hits such as "All YouNeed is Love", "Nowhere Man", and "Lucy in the Sky with Diamonds" are also obvious highlights. 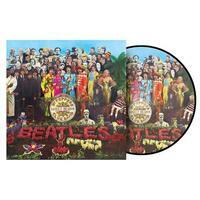 Vinyl release of The Beatles - Yellow Submarine 1999 Anniv Re-issue (Vinyl Lp). 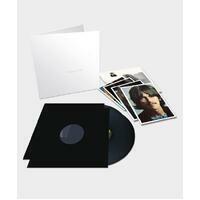 Released through Commercial Marketing and available now on LP.